A highly featured all round tactical climbing harness that is suitable for climbing in summer and winter. 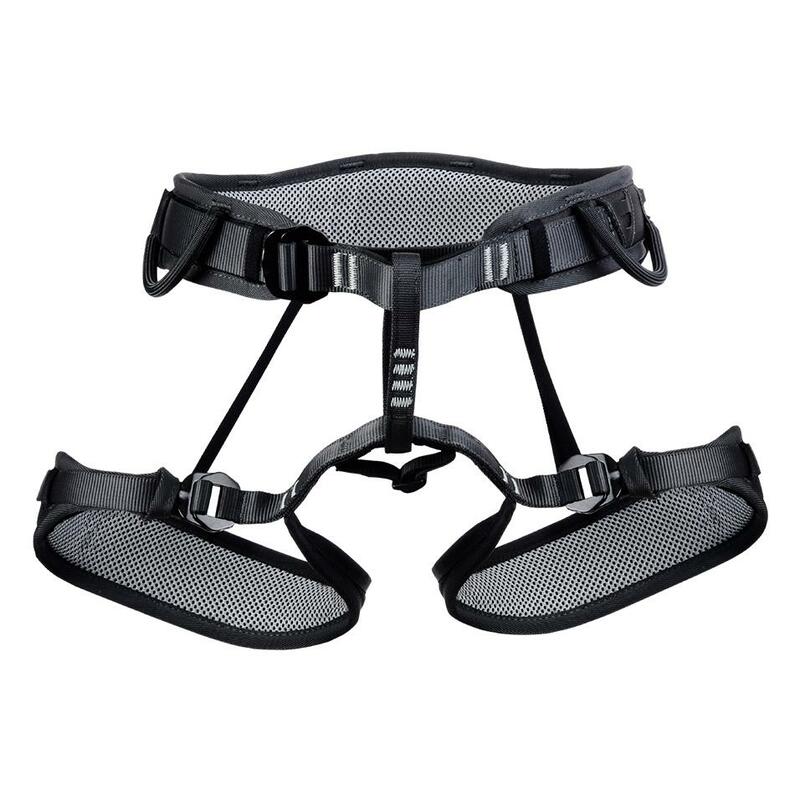 A centre specific harness with a wide range of fit, robust design, and secure ABS buckles. All hardware plated or epoxy coated in colour. Meets ASTM/ANSI/OSHA Seat harness standards. Well suited for all rescue, military, SWAT and tactical applications. Quick leg adjustments with camlock buckles. 3500 lbf. 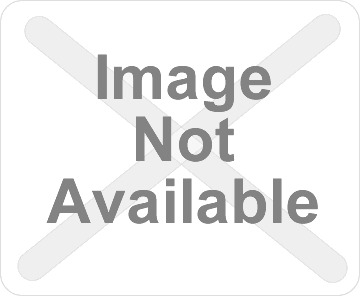 rated haul loop. All hardware plated or epoxy coated black. Meets ASTM F1772 Seat Harness Standards. Designed for extreme tactical situations involving climbing, rapelling, SWAT and rescue. An ultralight version of the Yates Mountain Warfare Harness. All hardware parts are plated or epoxy coated. A padded version of the popular Lightweight Assault Harness.